It seems like such a long time since we last chatted … oh, looking back at the last post, it is quite a long time but never mind, I’m here now. A great number of things have happened since the last post (which in the Lands of the North is about 11 AM, actually, to be honest, we only have one post). For a start, Peter Firmin, he who drew the original cartoons of The Sagas of Noggin the Nog, as well as Ivor the Engine, the Clangers, Bagpuss, to name but a few, received a Special Award from Bafta on 23rd November 2014. 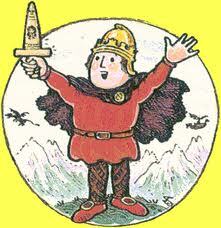 Huge congratulations to Peter from all of us on The Sagas of Noggin the Nog theatre team. 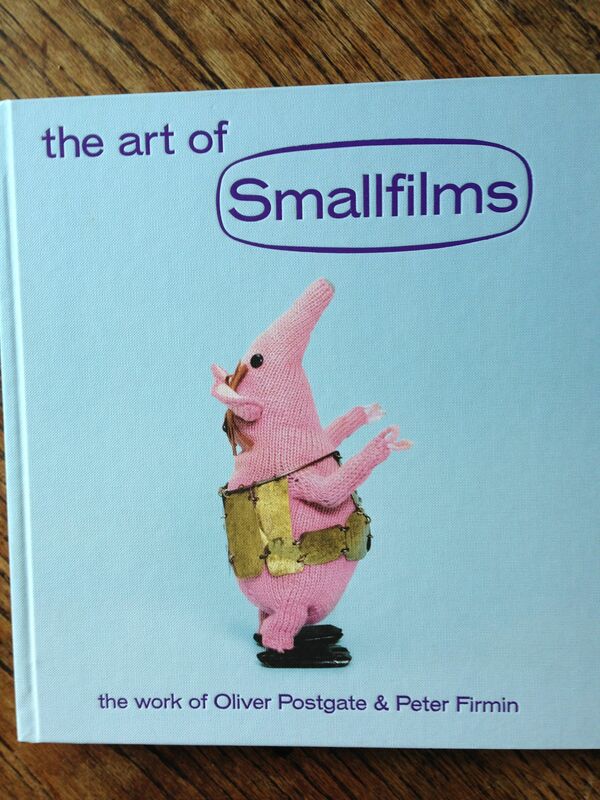 Also, a brand new book by Four Corners Books, The Art of Smallfilms; The Work of Oliver Postgate and Peter Firmin, Edited by Jonny Trunk and with an Introduction by Stewart Lee, was published last year … it is a beautiful book and definitely worth purchasing for your lonely coffee table. Follow this link to take you to the Four Corners Books Website. 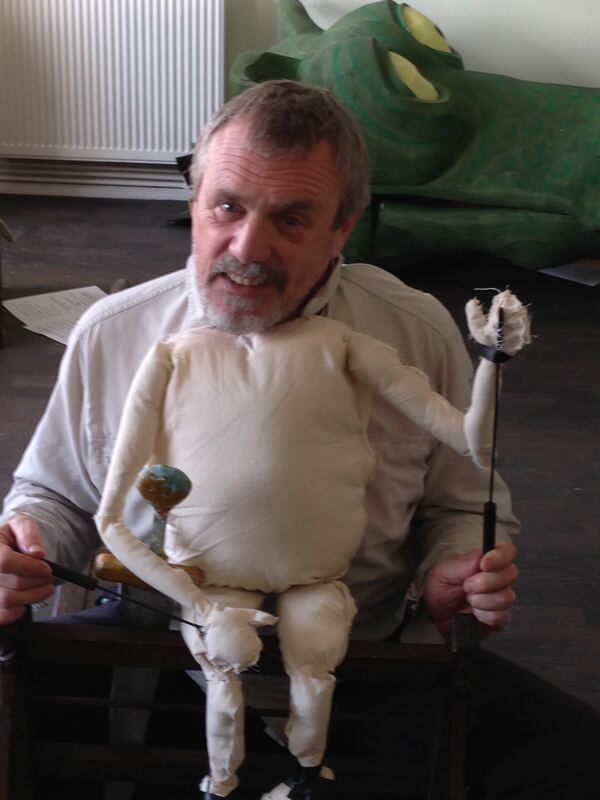 The other exciting news is that The Sagas of Noggin the Nog is going to be at the Theatre Royal Brighton as part of the Brighton Festival on the 23rd and 24th May 2015. You can follow the link below to take you to the Brighton Festival Website … where tickets may be purchased for a very small amount of local currency! Further News … does it never stop! The Sagas of Noggin the Nog will be touring from October 2015 through to the spring of 2016 starting at Polka Theatre Wimbledon. I’ve popped a link down below to the Polka Theatre Website but we don’t appear on it yet as their What’s On guide only goes up to August but you can always save the link till nearer the time. In honour of performing in Brighton and the rest of the world (bits of it) we have done some serious work on the play. 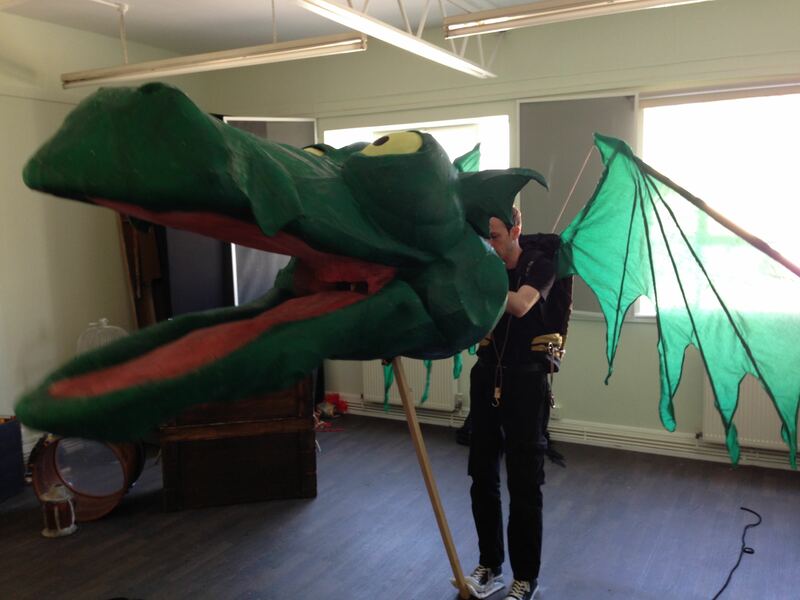 For a start we have remade the whole of the second half of the play, added a new song, created new costumes and all of the puppets have had a bit of a make-over … especially Groliffe the Ice Dragon. Groliffe has grown and Ronf, the little man from the Hot Water Valley has changed beyond recognition (at the moment he is quite, quite naked but I promise he will be clothed by the time we arrive in Brighton). Groliffe has new wings, is taller and, since this photograph was taken, has had a new operating mechanism fitted as well as a new paint job. It is all very exciting and, on top of that, we are extremely pleased with the new second half. So, even if you’ve already seen the play it is definitely worth a second or even third visit! Hopefully we’ll see some of you at least at the Theatre Royal Brighton … be there or definitely be Un-Nogged! This entry was posted in Uncategorized and tagged Bafta, Brighton Festival, Children, Families, family theatre, Four Corners Books, live music, Noggin the Nog, Oliver Postgate, Peter Firmin, puppets, small films, theatre, Theatre Royal Brighton. ← Post Edinburgh Debrief … number 1.